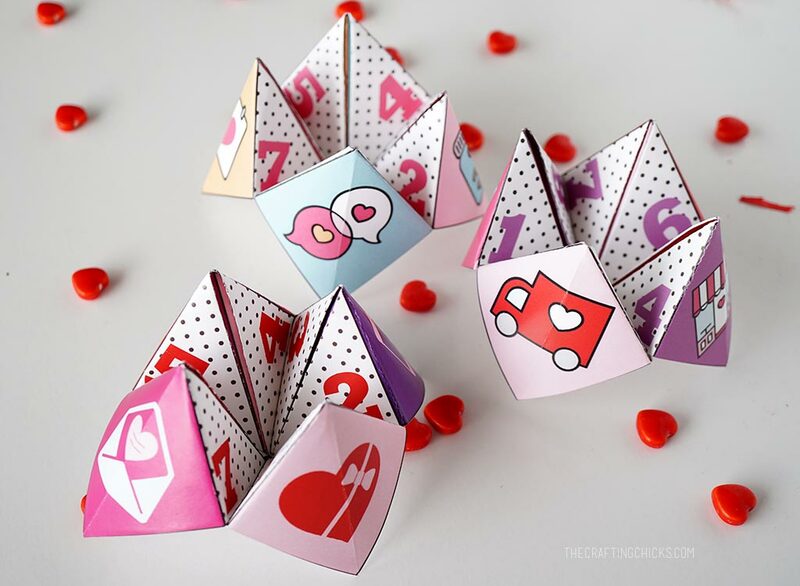 You may remember making Cootie Catchers or Fortune Tellers in grade school. 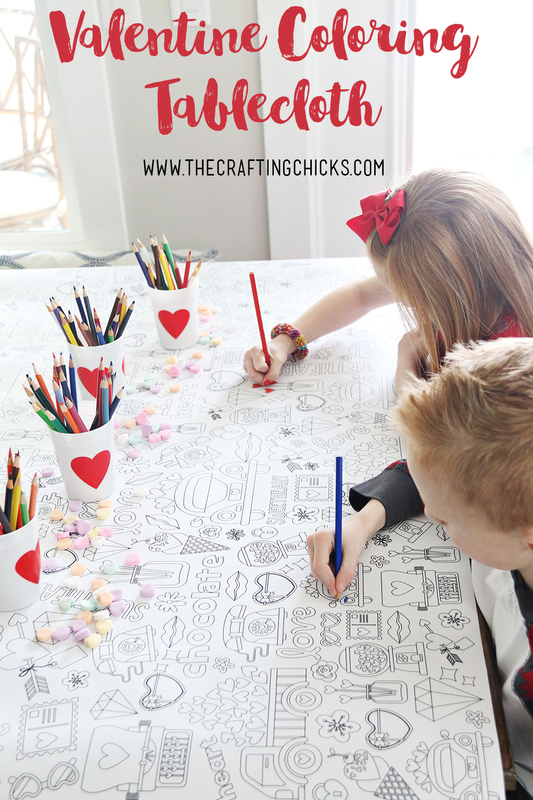 These Valentine Cootie Catchers are ready to print and fold and would be a fun class activity as party as a party. 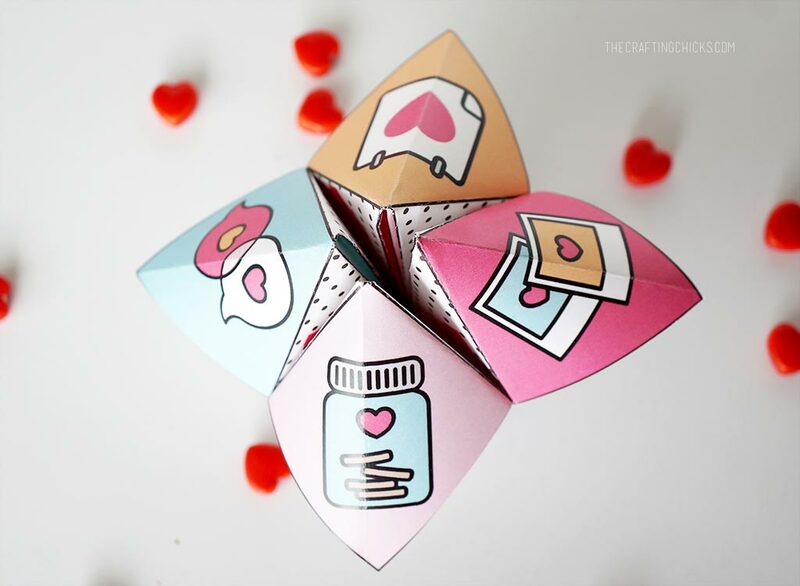 I had so much fun making the New Year’s Eve Fortune Tellers that I created 3 Valentine Cootie Catchers. 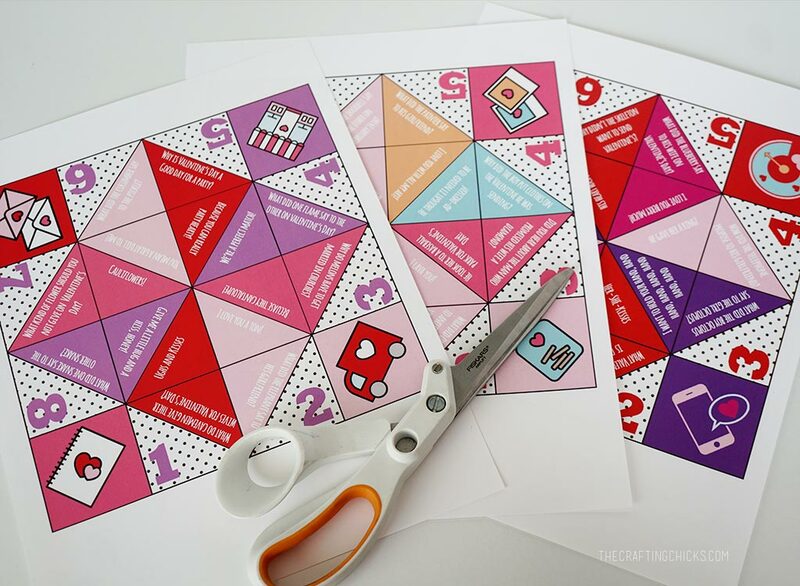 Unlike, the fortune tellers, these printable cootie catchers are each filled with 8 Valentine jokes that kids find hilarious. You can find the bundle of them in our Shoppe. They would be fun to print and use as part of a class party. 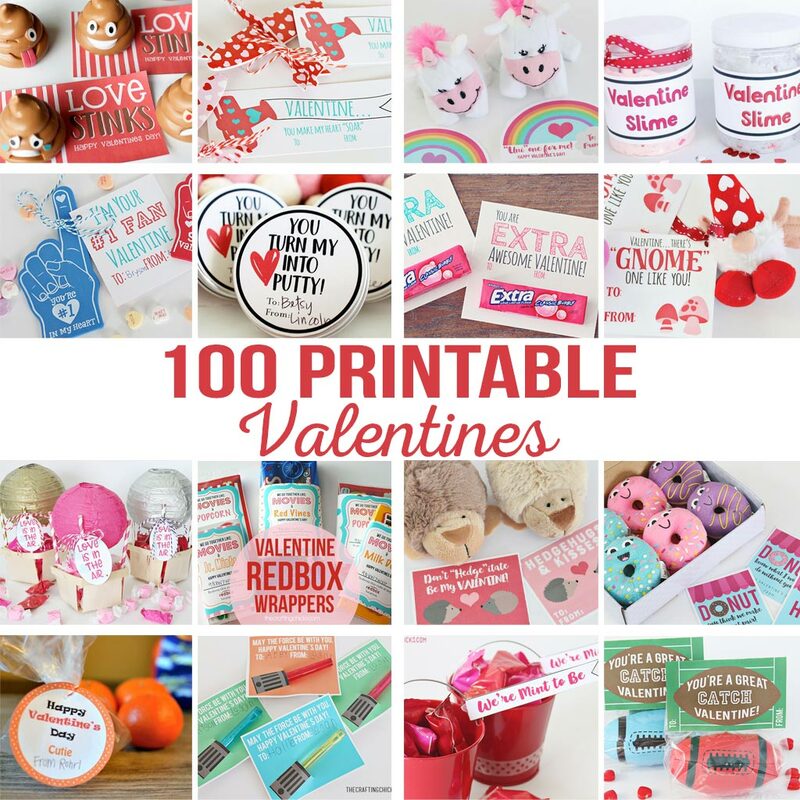 Or give as actual valentines. There’s enough area at the bottom to add a to:____ and from:____. In case you don’t remember how to fold them, there are instructions included in the file. 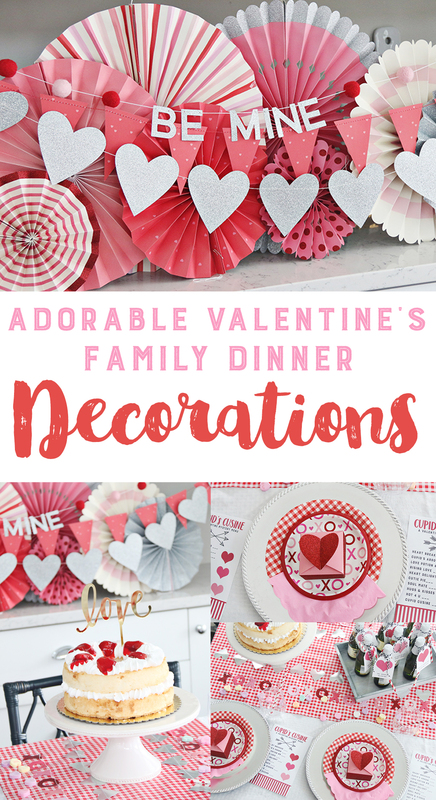 Hop over to the Crafting Chicks Shoppe to grab them! 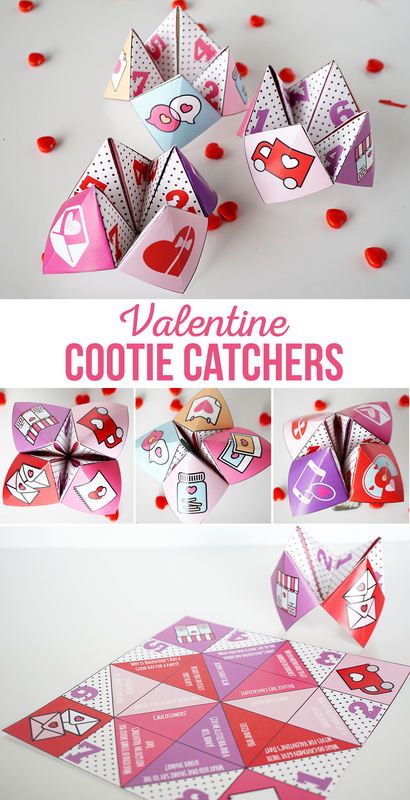 The post Valentine Cootie Catchers appeared first on The Crafting Chicks.